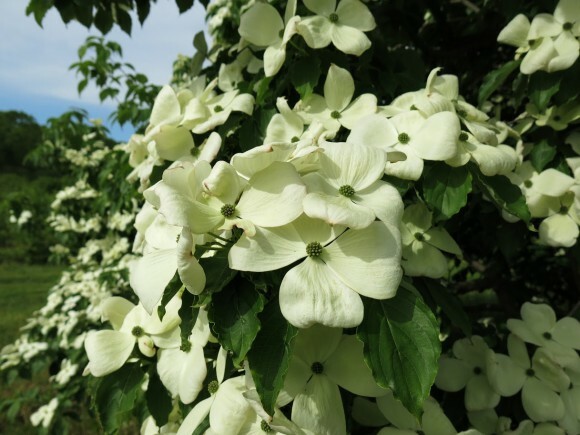 Share the post "Rutgers-bred Dogwood Hybrids Formally Named After Legendary Breeder Elwin Orton and Rutgers University"
Cornus × elwinortonii ‘Venus.’ Photo: Tom Molnar. Finally, two hybrid species of flowering dogwood developed by renowned Rutgers breeder Elwin Orton have been formally named after him and Rutgers University, which supported his prolific breeding career that spanned almost 50 years. The two Rutgers dogwood hybrids, Cornus × elwinortonii and Cornus × rutgersensis, were developed by Orton decades ago and have finally been provided with scientific names in a paper published in the open-access journal, PhytoKeys, for horticulturists and garden lovers worldwide to add to their lexicon. 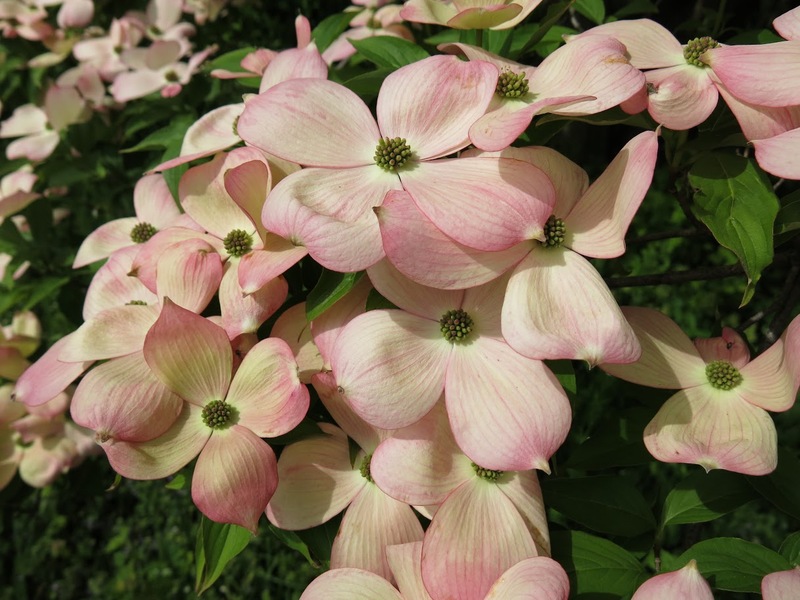 Cornus × rutgersensis ‘Stellar Pink.’ Photo: Tom Molnar. 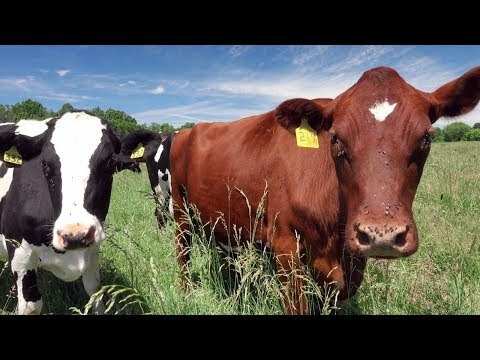 The formal announcement of the new scientific names for the now commonly grown hybrids across the United States, Europe and Japan was made by Robert Mattera, plant biology student in the Rutgers Graduate School–New Brunswick and USAID research and innovation fellow of the Centers for Global Advancement and International Affairs at Rutgers; Tom Molnar, geneticist and associate professor in the Department of Plant Biology and Pathology; and Lena Struwe, botanist and associate professor in the Department of Ecology, Evolution and Natural Resources and the Department of Plant Biology and Pathology. Orton, professor emeritus of plant biology and pathology and well-known breeder of woody ornamentals, was inducted into the New Jersey Inventors Hall of Fame in 2012. To date, he’s earned more than 15 patents for new cultivars of dogwoods and holly he developed, earning the university over $2.03 million in cumulative royalties. Read more of the announcement here.